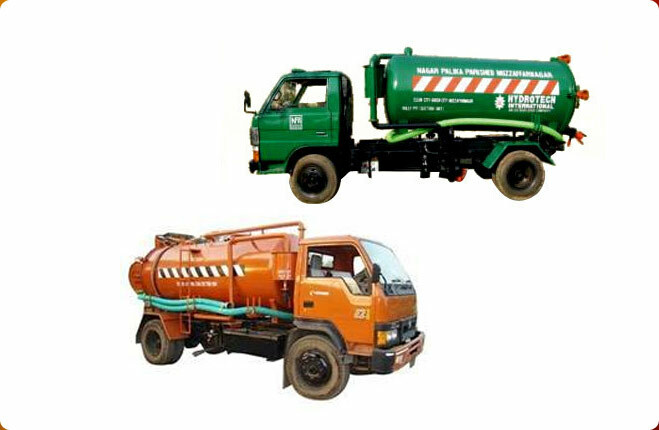 We are engaged in Manufacturing and Exporting of superior quality Cleaning Machine. 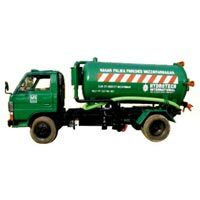 The Cleaning Machine that we supply is manufactured as per the global norms under the rigorous supervision of our accomplished team of experts. Cleaning Machine comes with a guarantee of long shelf life and is resistant to wear and tear. 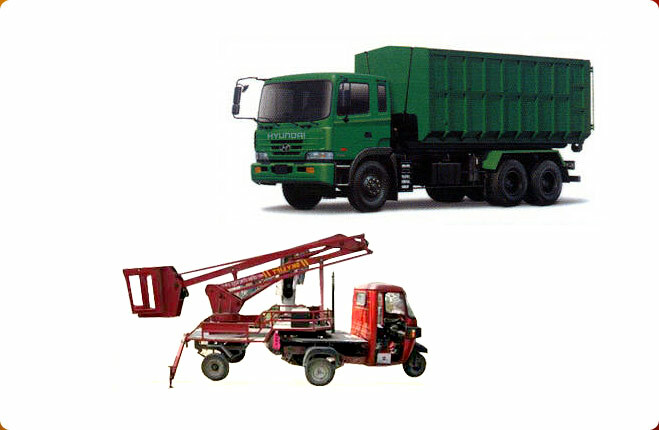 The best quality raw materials are used in the manufacturing of Cleaning Machine. 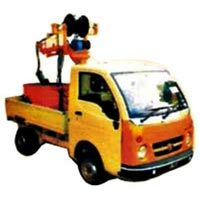 Offering complete client satisfaction, we deliver Cleaning Machine in diverse range and at cost-effective rates.